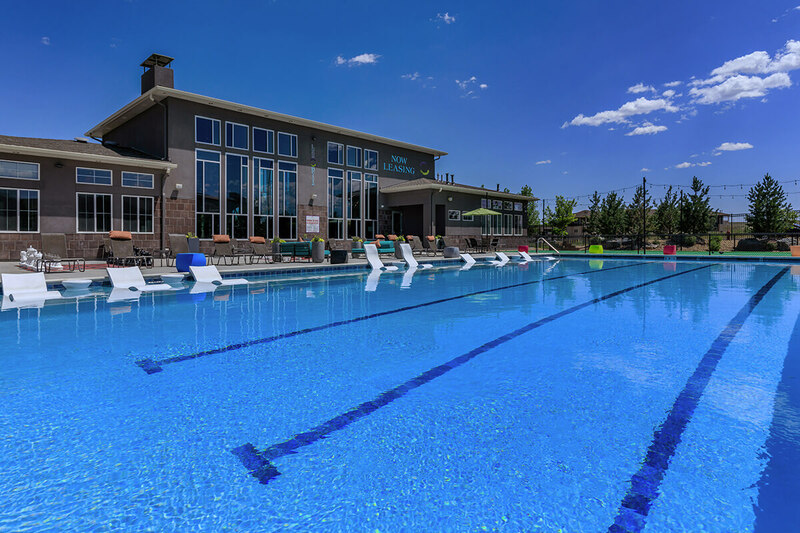 Looking for a pet friendly apartment community in Lafayette, CO? Look no further than Luna Bella! As one of the few pet friendly communities, we proudly welcome cats and dogs here. We even feature a heated 24-Hour dog wash and seasonal pet water fountain exclusively for your furry canine. Every dog deserves to be pampered!